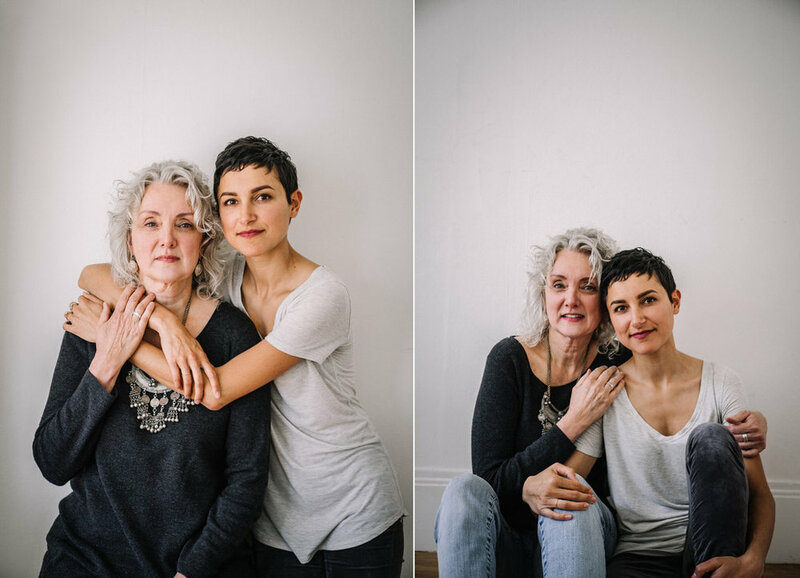 So excited to start sharing my Mama&Me portrait sessions. How stunning are Diana with her daughter Zai, Christy with her daughter Chloe, Josanna with her son Riley and Stephanie with her daughter Chloe? Can't wait to share more sessions with you all. When's the last time mom had her portrait taken? 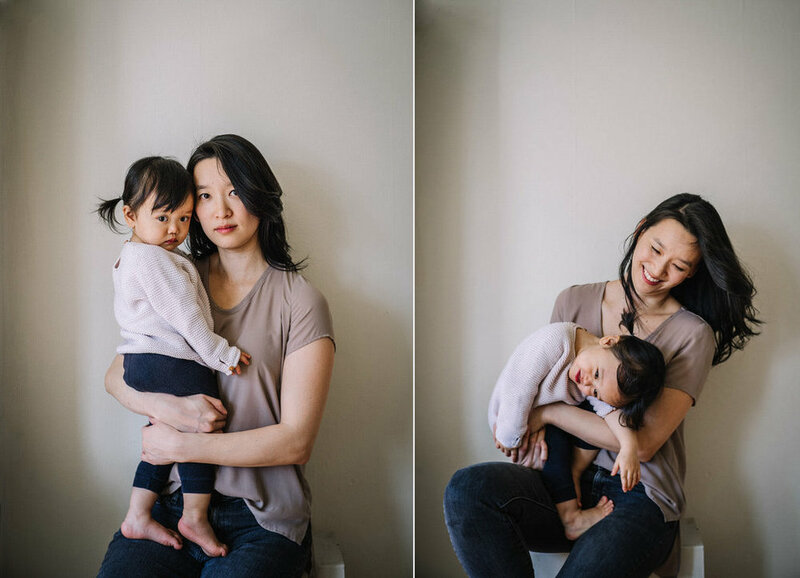 Book a Mother's Day Mini Portrait session starting at $249.